Please cast your minds back to the Music Festival. 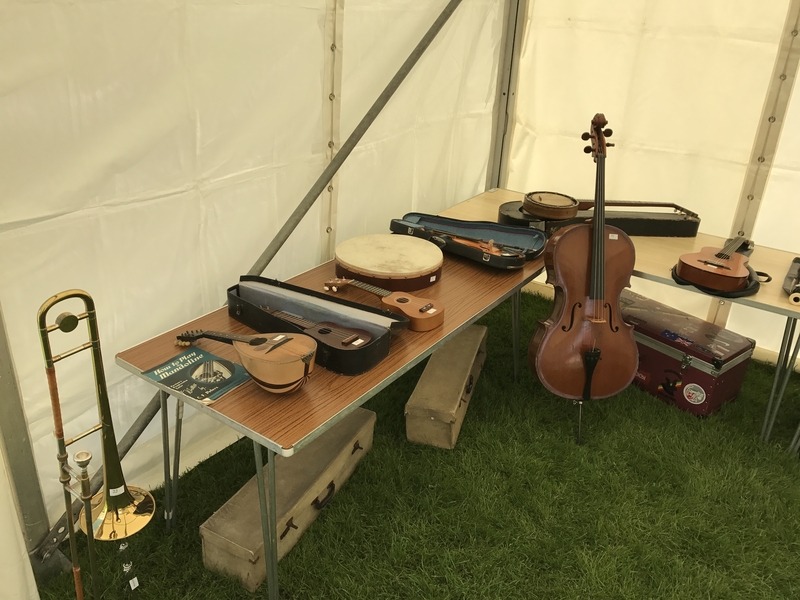 I was running a musical instrument auction at the Alresford Music Festival on Saturday 10th June in a white marquee next to the main entrance. 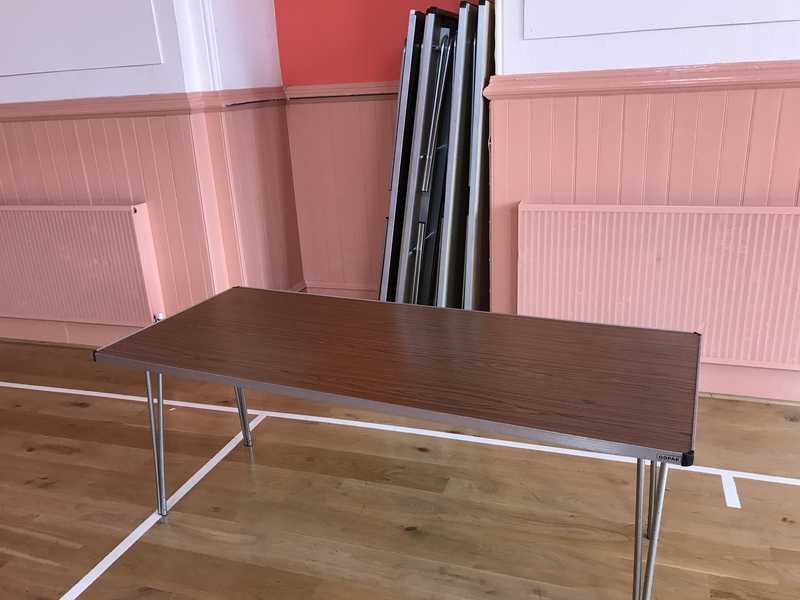 At 0900 on the Sunday I emptied the marquee of everything except six village hall folding tables and some small aluminium steps. 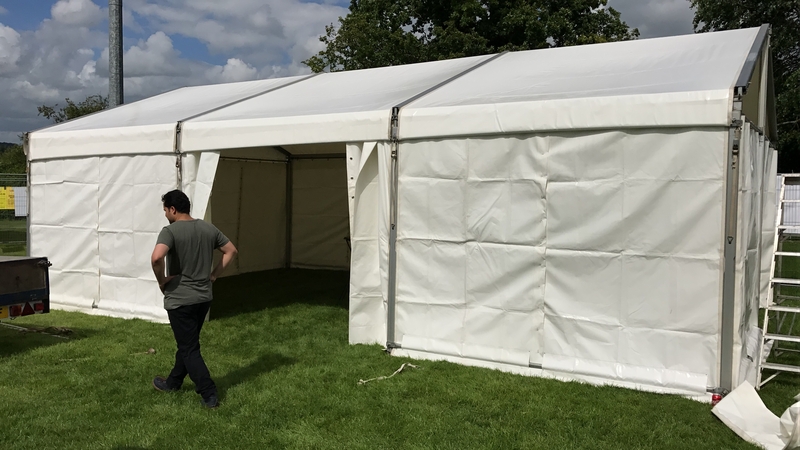 I left the doors open to let the marquee breath and minimise any condensation. At about 1500 the marquee owner returned and started to take the marquee down. 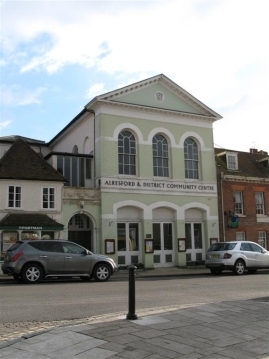 At 1600 I returned to assist and collect the tables to return them to the Alresford Community Centre. They had gone! But they did leave the marquee owners steps. 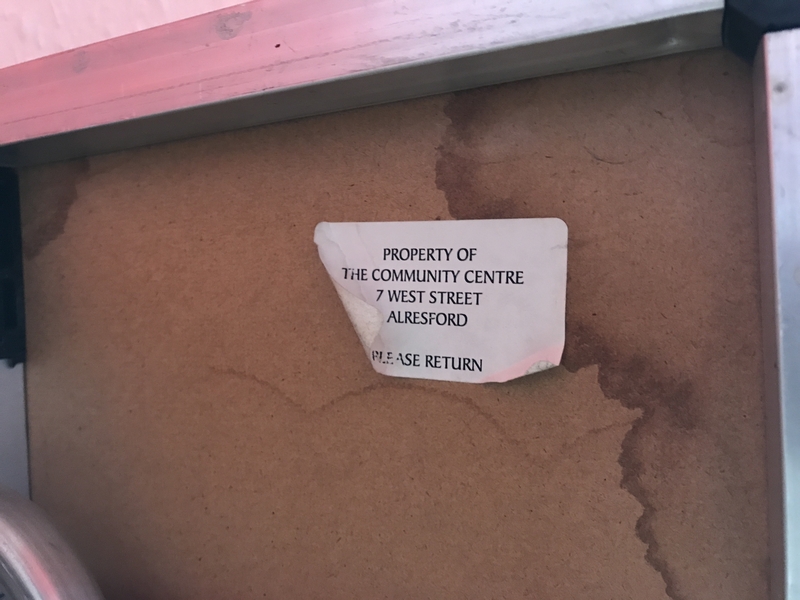 I checked that some one else had not returned them to the Community Centre for me but they hadn’t. Later that day I contacted someone who might know where they had gone. They said they would speak to their table collector and ask if they took our tables by mistake. There was no immediate answer to that question but they did ask or maybe search the places they took tables to. This afternoon they have stated they didn’t take the tables and don’t know where they are. 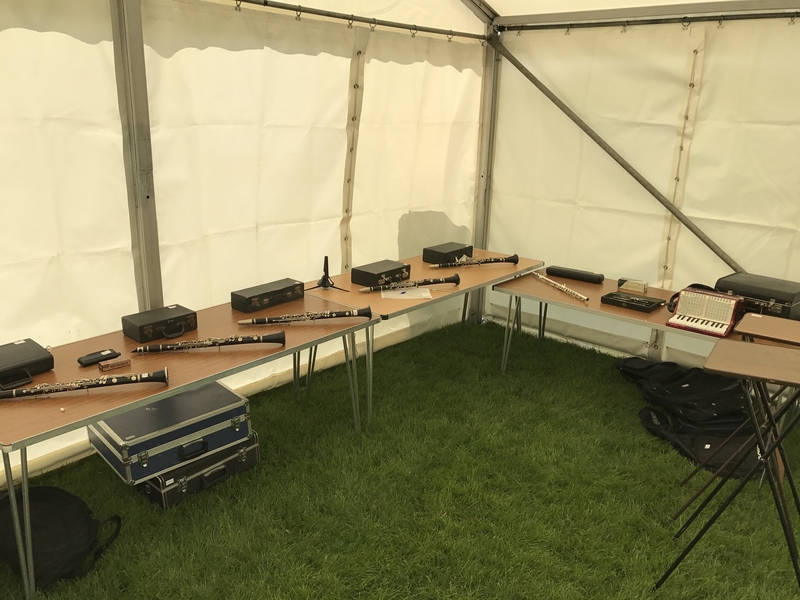 Telling me if you saw anyone take the tables from our marquee between 0900 and 1500 on Sunday 11th June and hopefully who. Looking at your store of this type of table and seeing if you have six too many! Click the images for a full screen version. 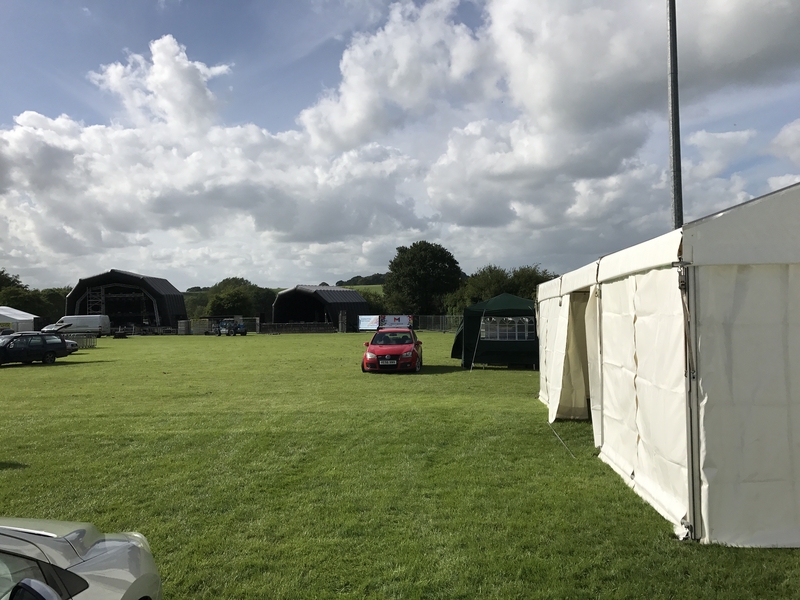 The Marquee as it looked on Sunday 0900 with tables inside. 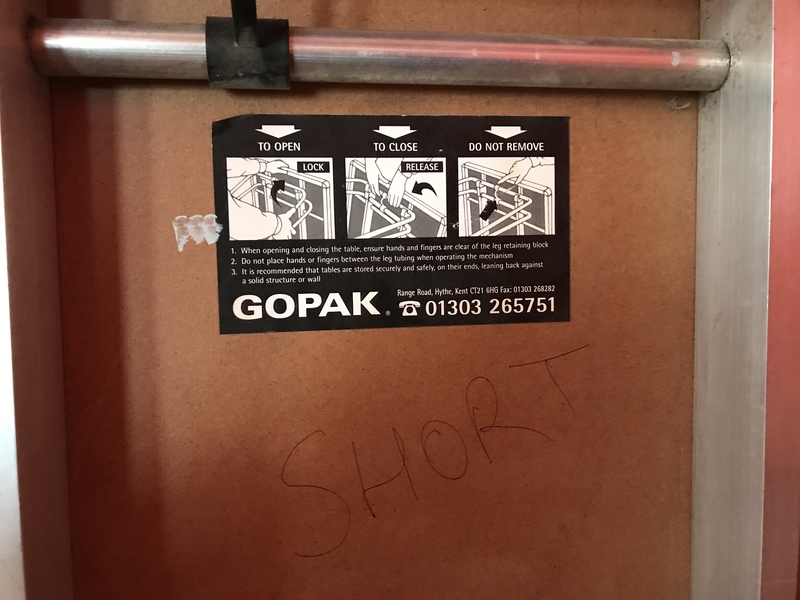 There may be one table with a lighter top and blue plastic leg catches. The tables are like this. One has shorter legs like this one.